Allow students to raise their hands digitally! 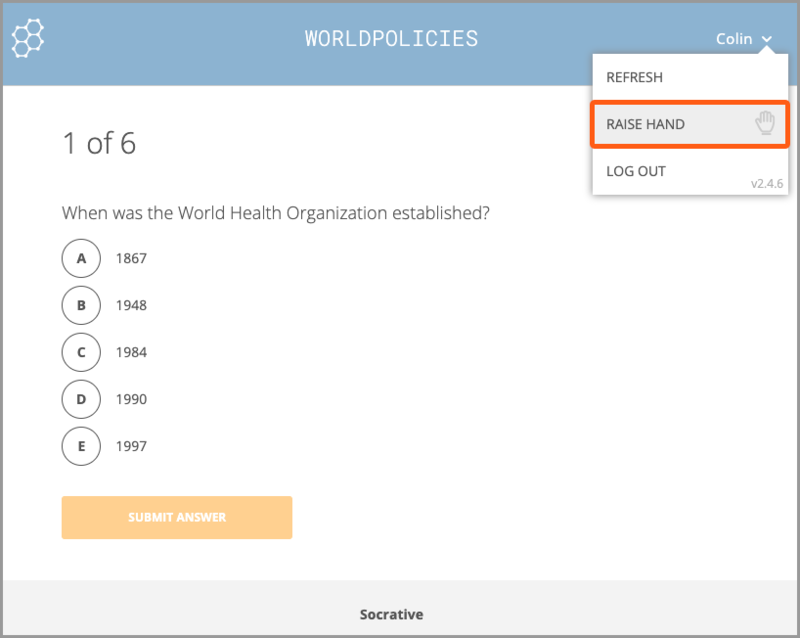 The Student Hand Raise is a Pro feature that allows you to see which students need help on an activity. You can also do this to get the attention of a single student. While logged in, make sure you "Enable Hand Raise" in your student roster! 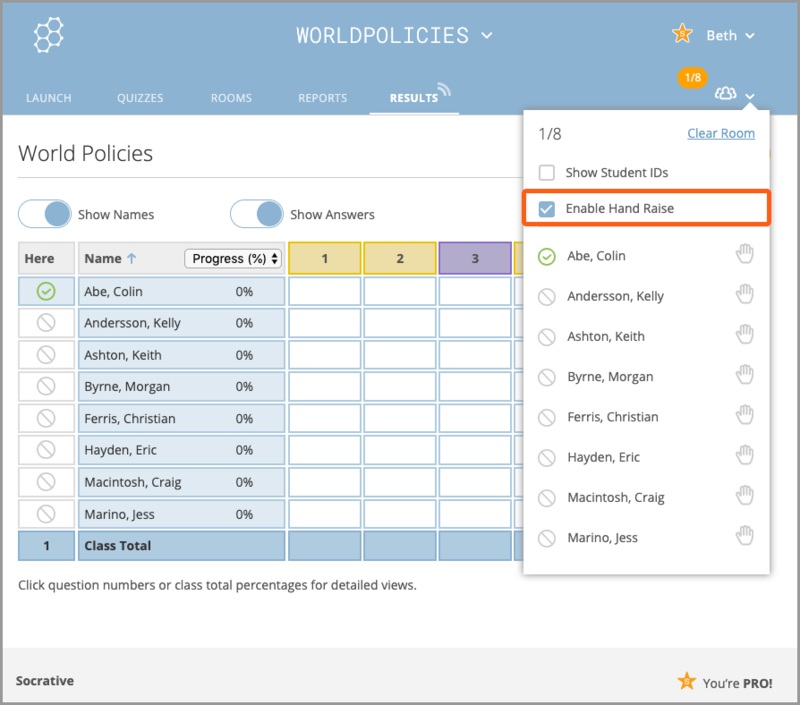 From the student perspective, students can raise their hand by clicking their name in the app. Once raised, the teacher will be able to see who raised their hand in the student roster. 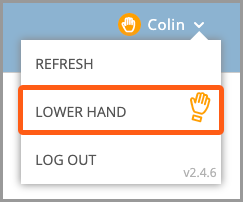 You can lower a students' hand by clicking on the hand next to their name or the student can do so themselves from their account.